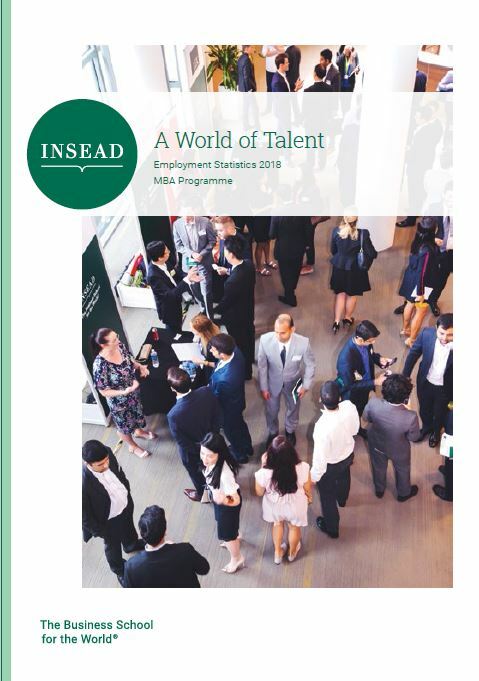 INSEAD is constantly seeking outstanding individuals to speak at its events taking place on multiple locations all over the world on a year-round basis. 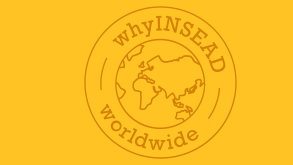 Join us for The INSEAD Campaign Launch, happening at our campuses in Europe, Asia, and Middle East. Visit the website for more details. 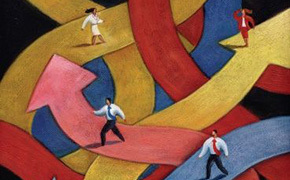 This conference is a gathering of leading practitioners, academics and the INSEAD community to debate the forces shaping the private equity & venture capital industry. The INSEAD Summer Ball is a unique event for all members of the wider INSEAD community: alumni, current students, staff, faculty, friends and families.